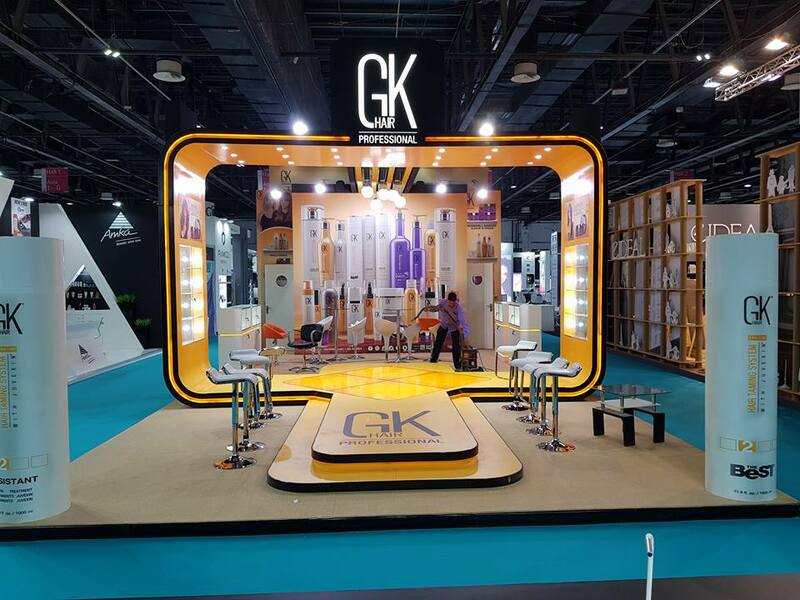 GLOBAL BRANDING provides complete exhibition Video equipment’s on the rental basis for Events and exhibitions, workshops, meetings, and conferences. 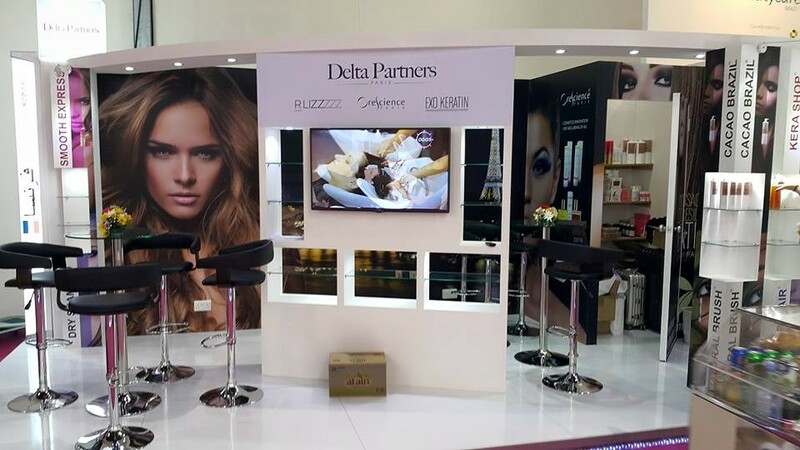 We deal with all types of video walls, screens, and backdrops for events in Dubai. 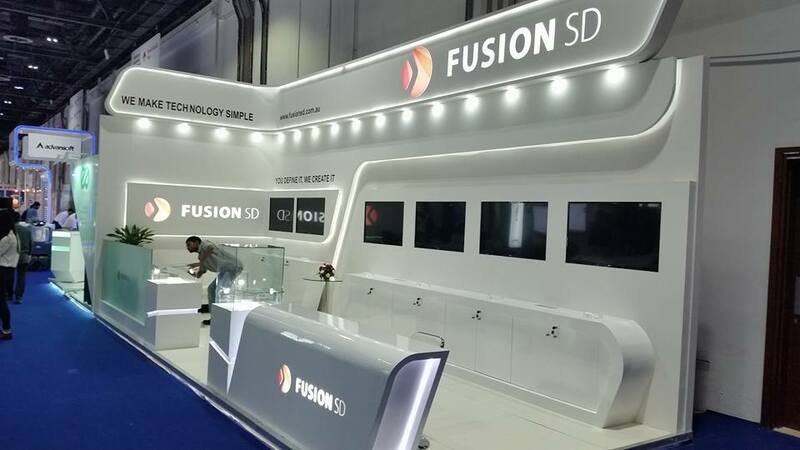 This includes Projectors, LED walls, PDP walls, LCD and Plasma Screens & we specialise in exhibition screens, LED and plasma. 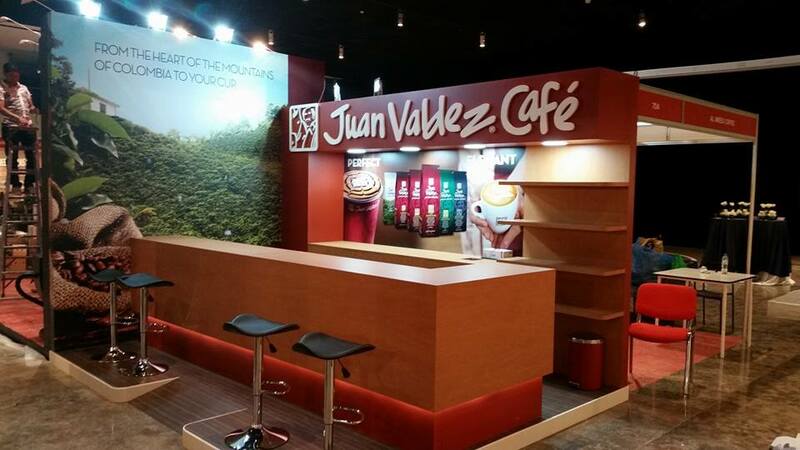 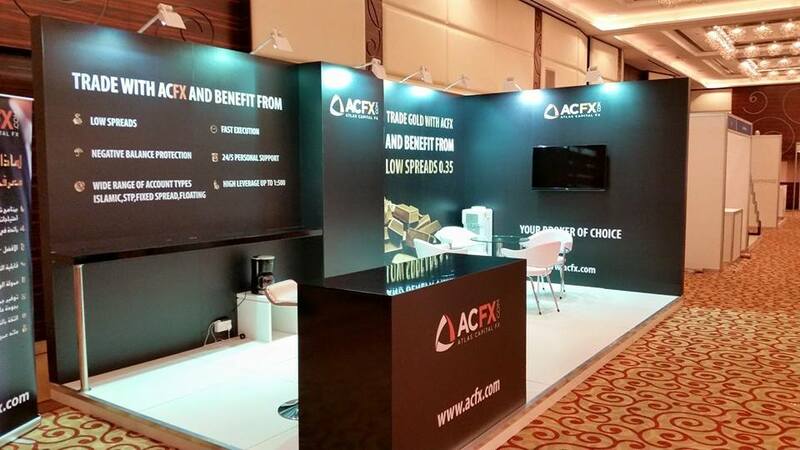 GLOBAL BRANDING can create right stage setup for your event needs. 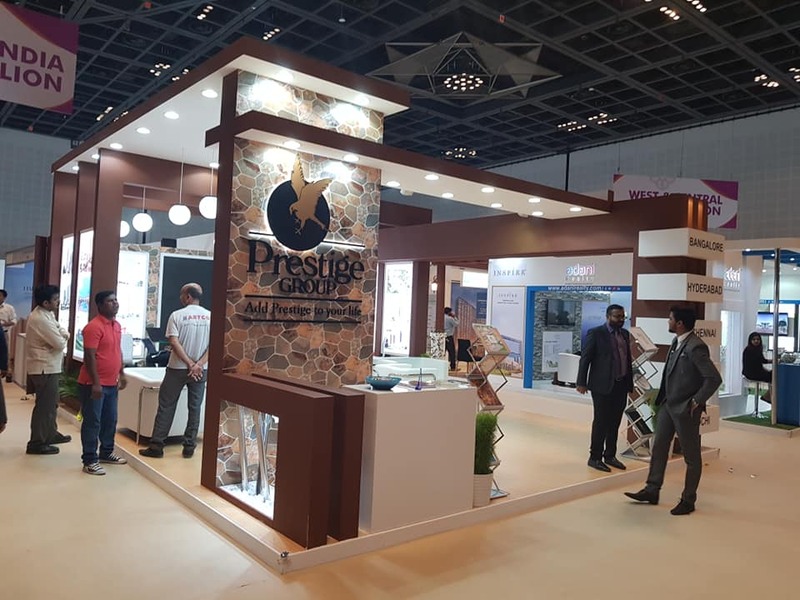 As a full-service professional exhibition Audio/video provider, we transform your imagination into reality by utilizing our inventory of rigging, Audio video, lighting and staging. 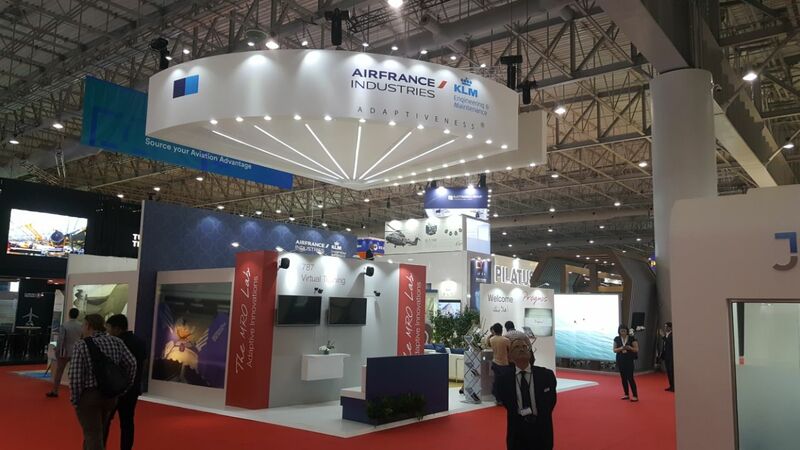 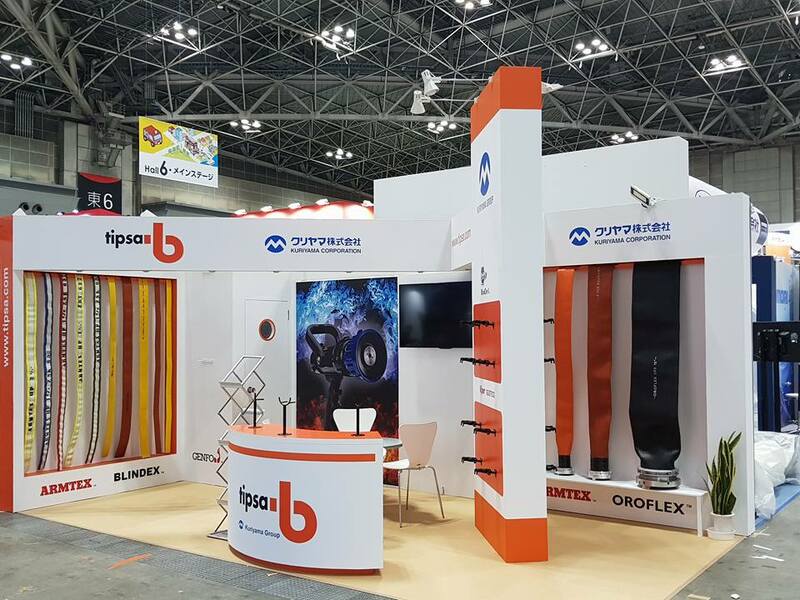 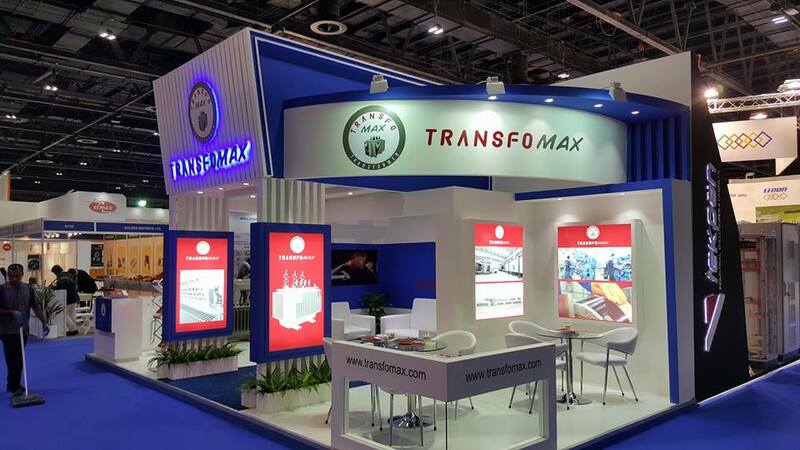 Our teams of creative and technical specialists work in close collaboration with customers to Exhibition design and fabricate a winning backdrop and utilizing the latest state-of-the-art 3D Projection technology, Plasmas, LED screens, LCD, Seamless Screens, for each event & Exhibition. 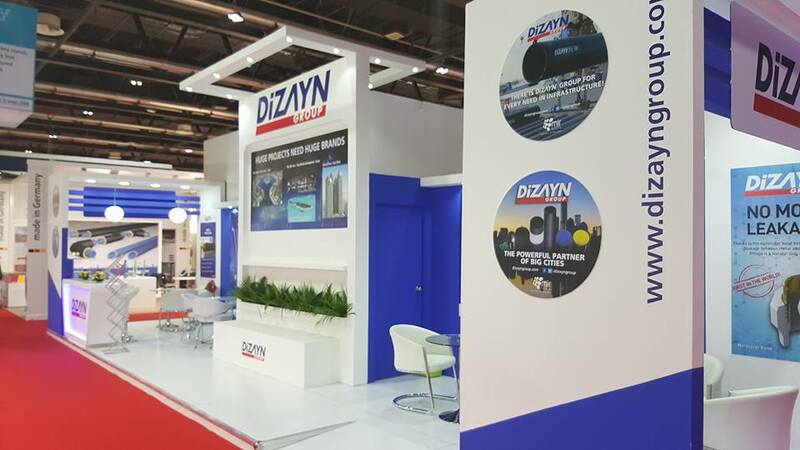 GLOBAL BRANDING is continually investing in building an extensive inventory of equipment, acquiring new technologies in line with industry trends. 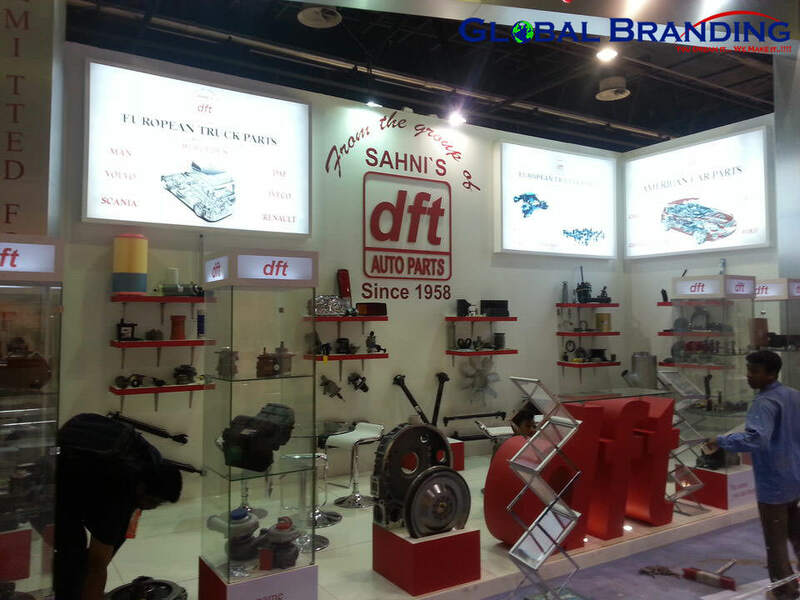 We have an extensive equipment inventory and one of the most experienced technical resources in the industry today. 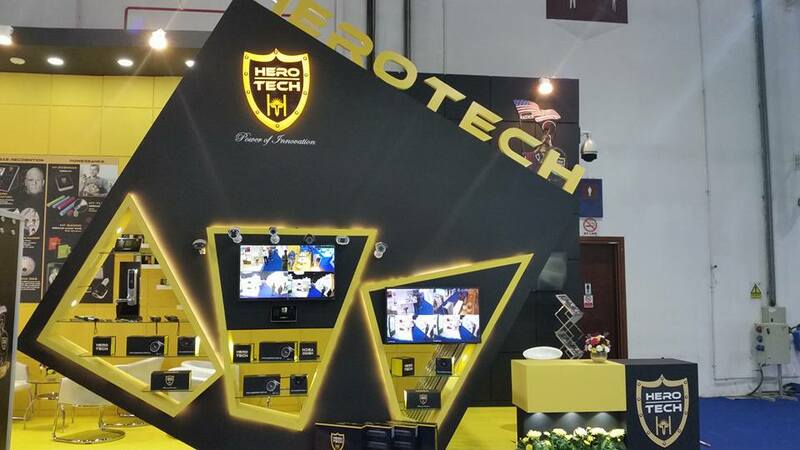 We can support any audiovisual solution including audio reinforcement systems, video collaboration, broadcast, simultaneous interpretation and video streaming to name a few to help you create an engaging event experience. 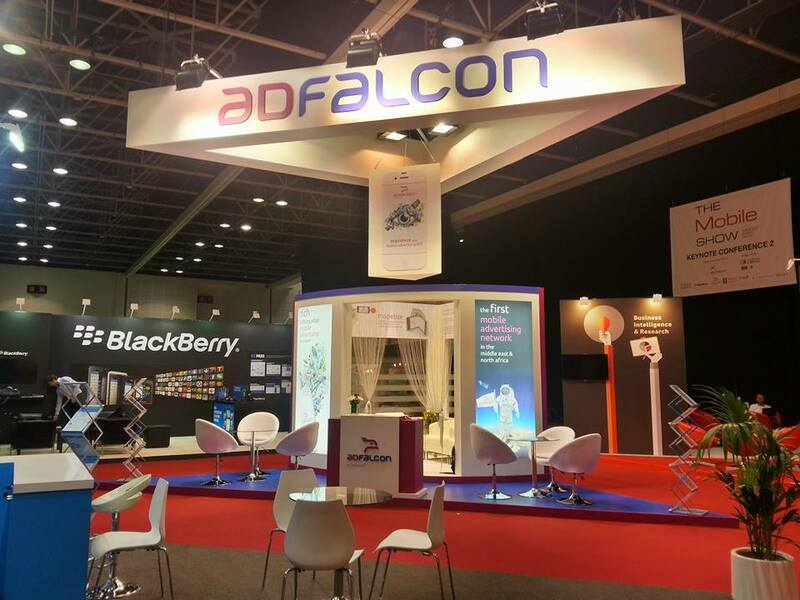 We are a Digital Agency with expertise in Projection Technologies and Augmented & Virtual Reality. 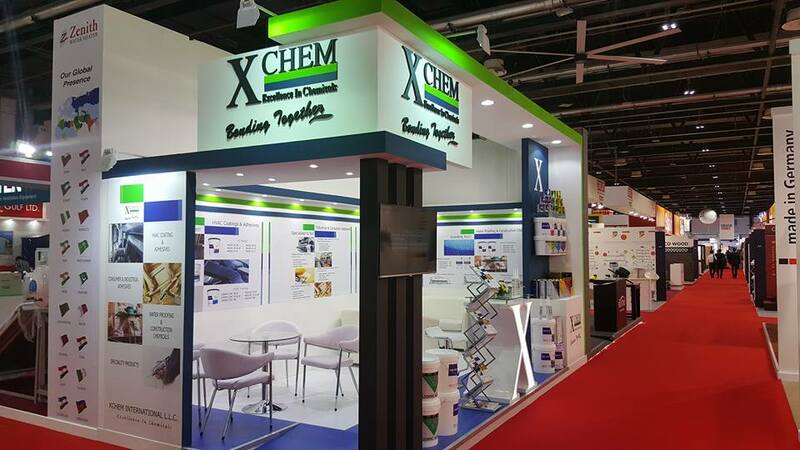 We also proved our services in exhibition stand builders in Abu Dhabi and around the world, as per our services clients compliment us as the best exhibition companies in the world and they use our services many parts of the Globe for there Exhibition participations.we are one of the best booth builders in Dubai and awarded as the best exhibition stand design company of Dubai from MEA awards 2017. 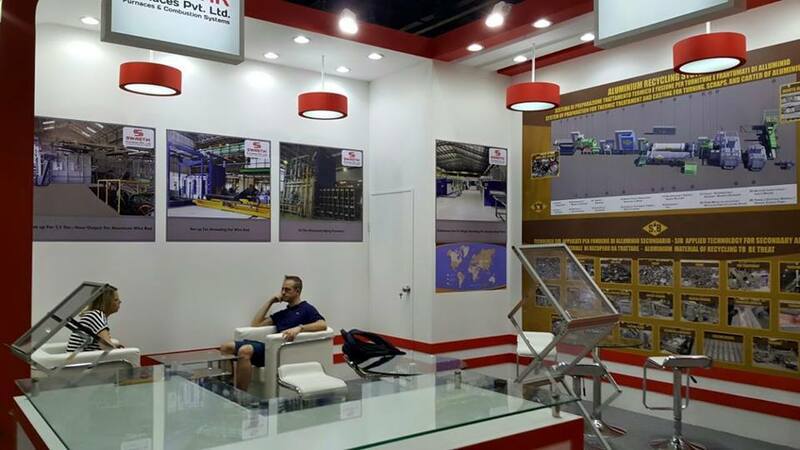 Our services in including Technical support during the Exhibition Days for all the Devices Rented from us. 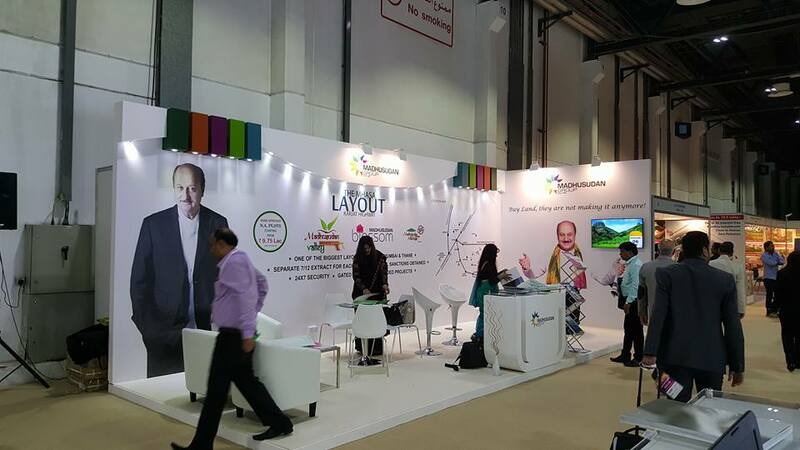 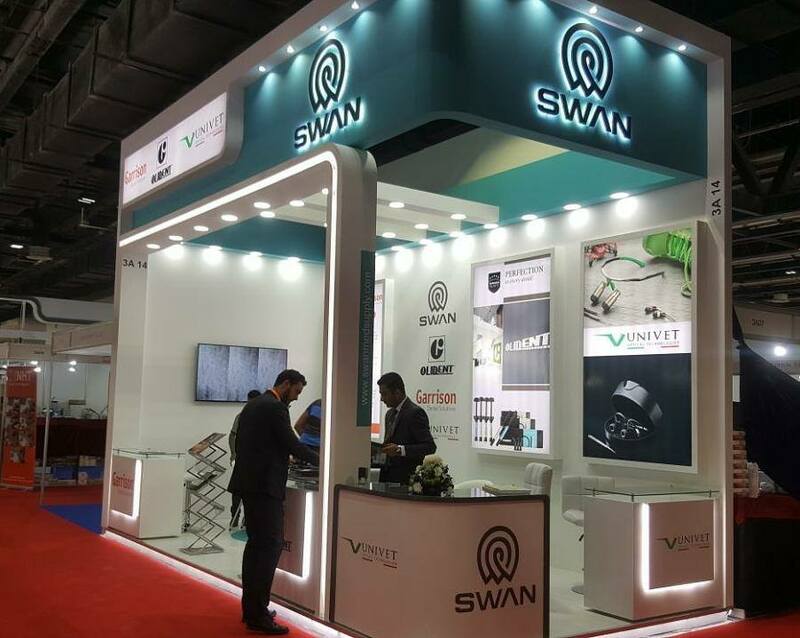 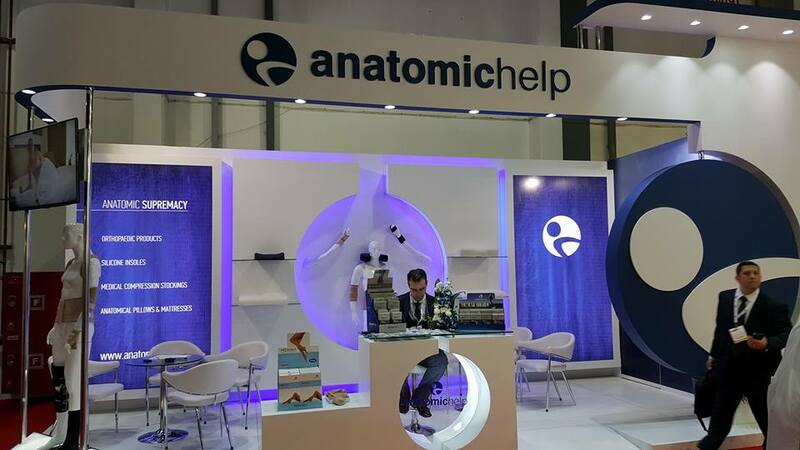 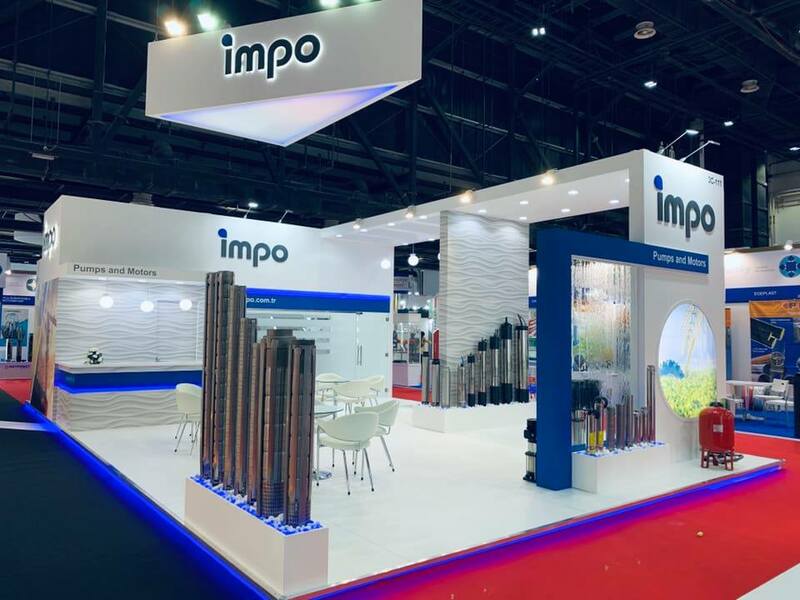 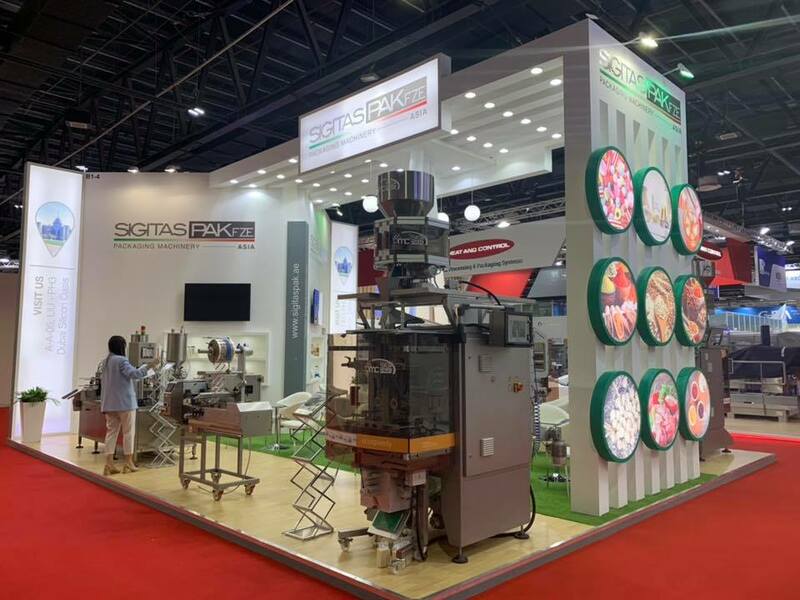 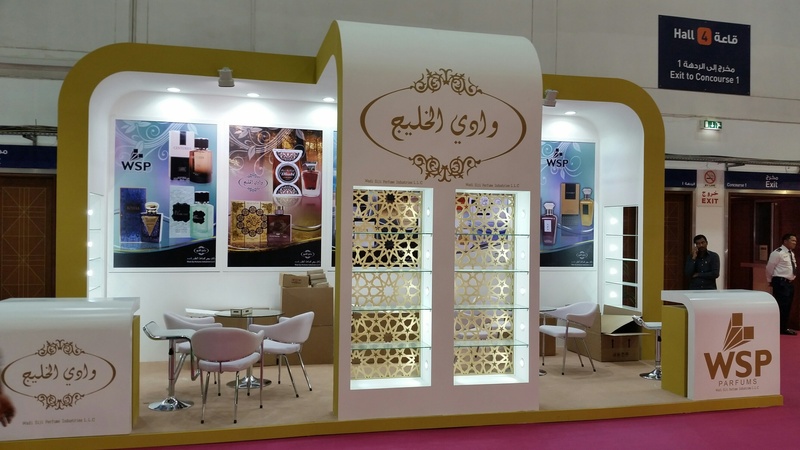 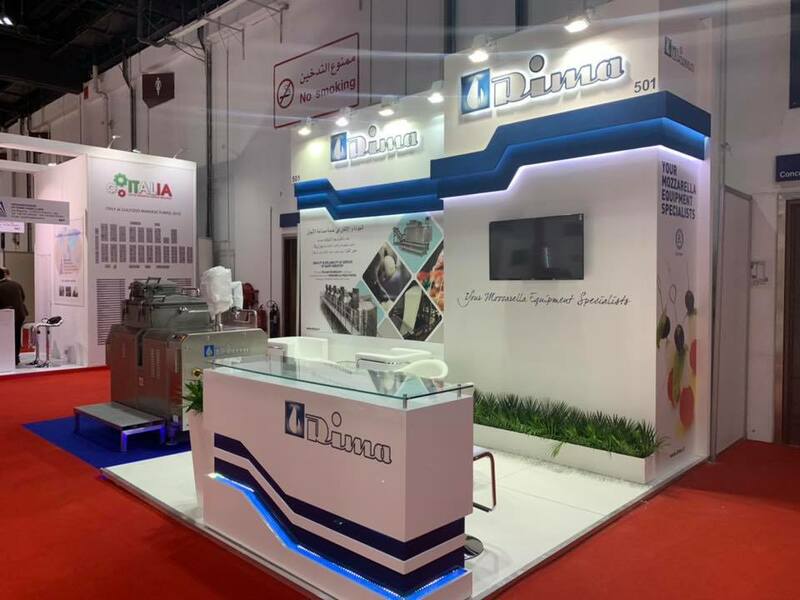 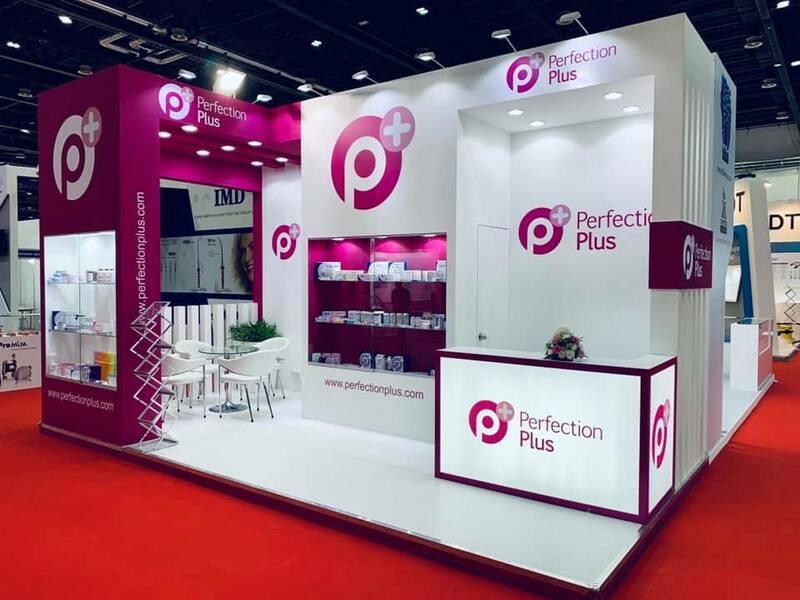 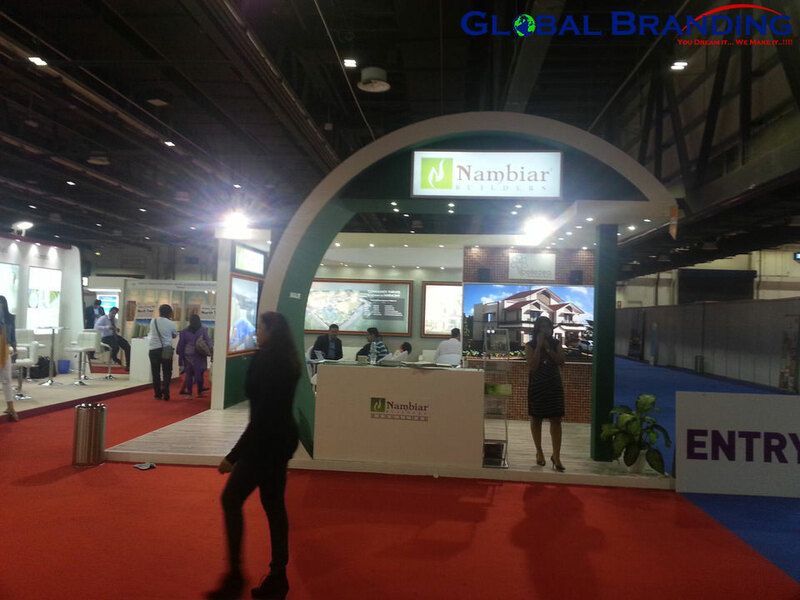 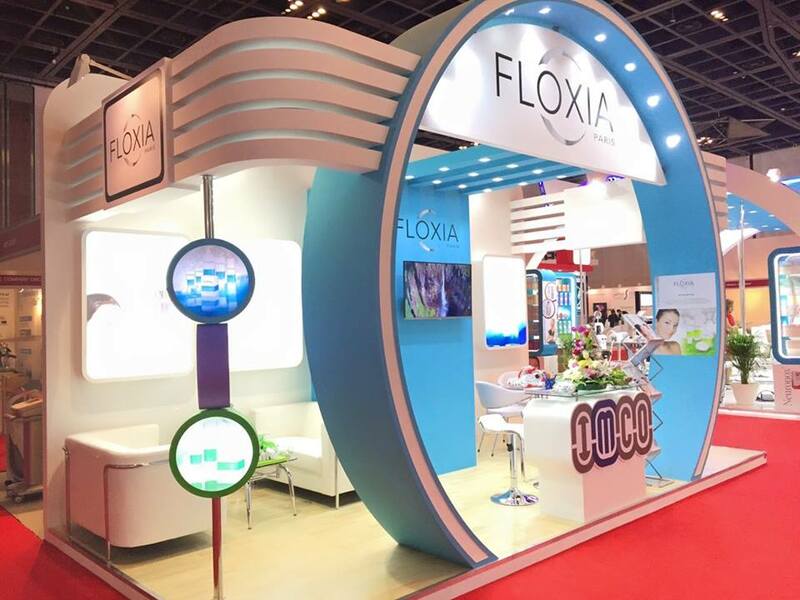 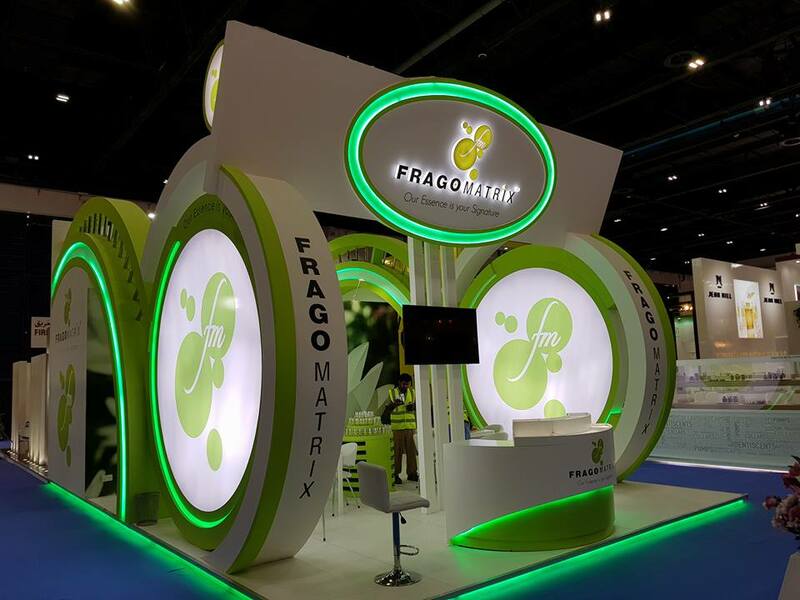 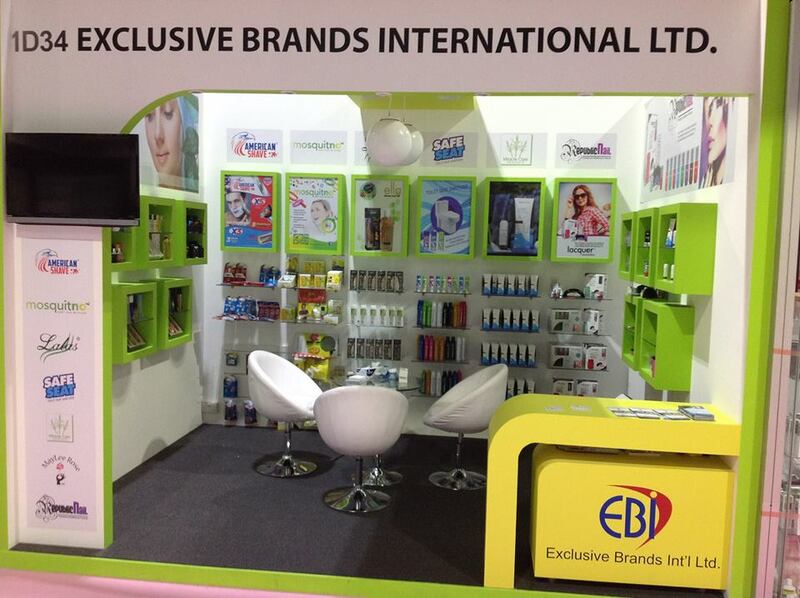 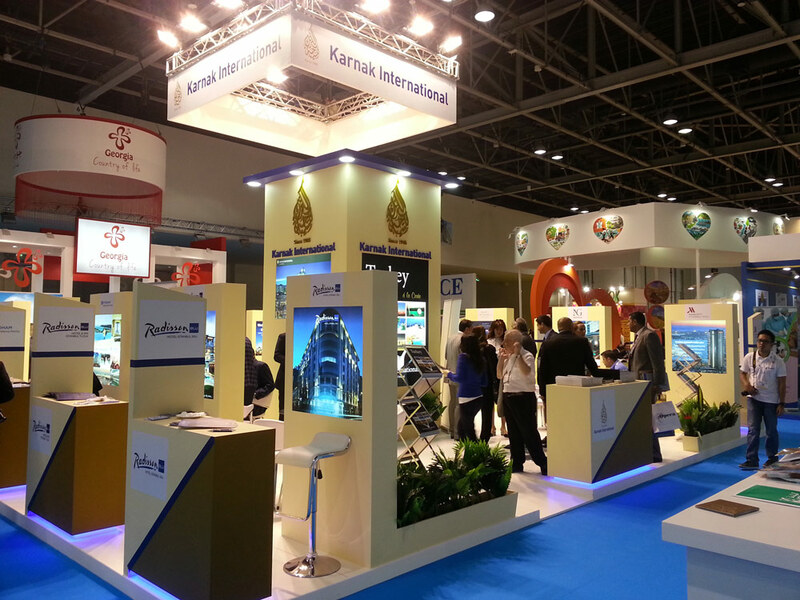 GLOBAL BRANDING is well-known exhibition company in Dubai and serving the clients all over UAE and other parts of the world. 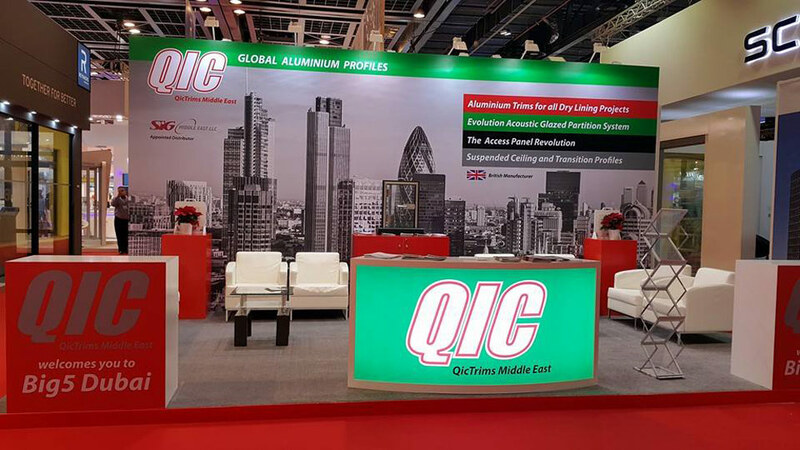 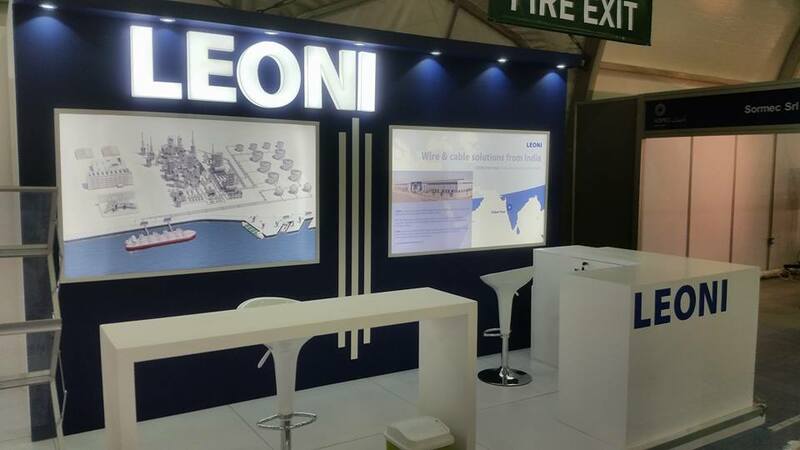 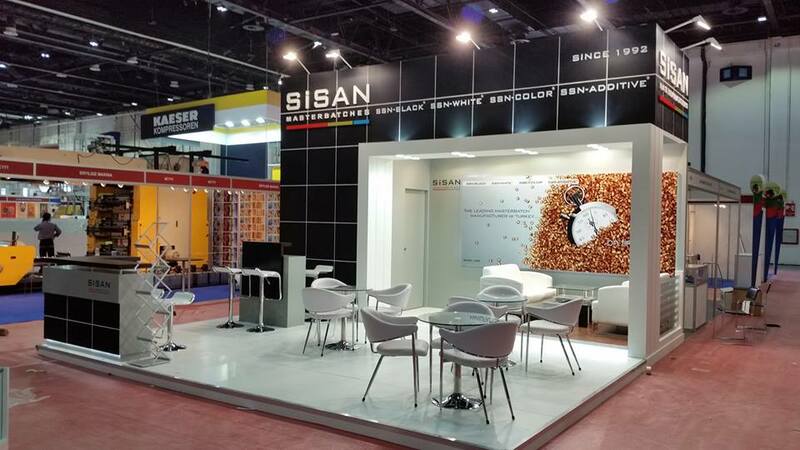 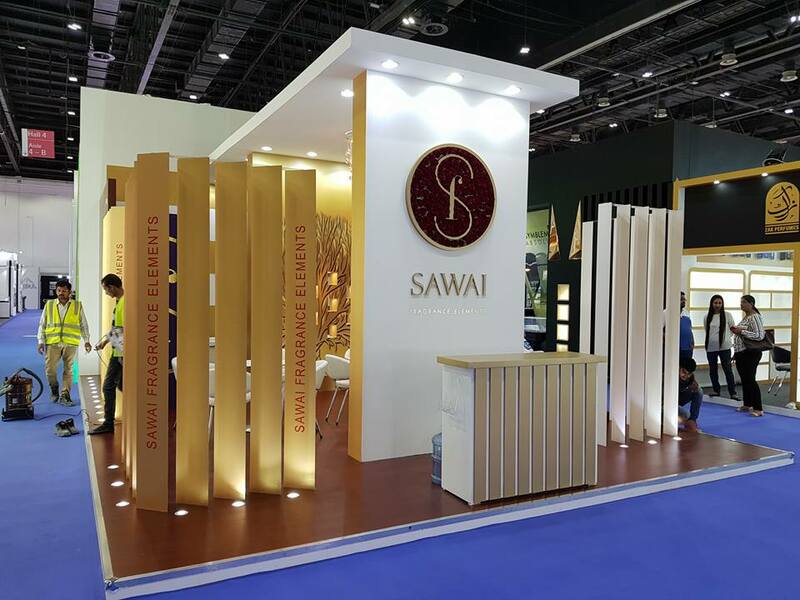 GLOBAL BRANDING is providing exhibition Furniture Rental & exhibition stand builders in Abu Dhabi for all types of exhibitions in UAE. 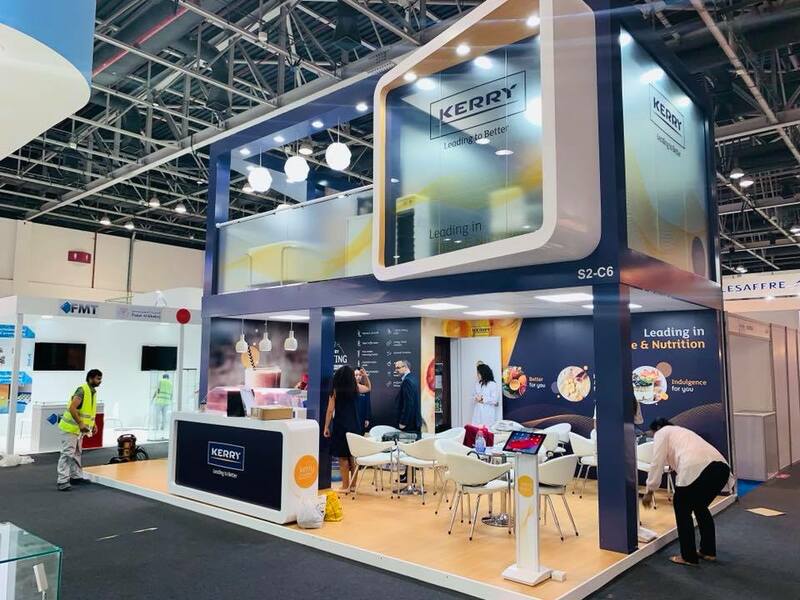 We rent event furniture, exhibition furniture, wedding & lounge seating, trade shows and corporate events and furniture for long-term rentals and other sitting arrangements in the rental for any occasion or exhibition & event. 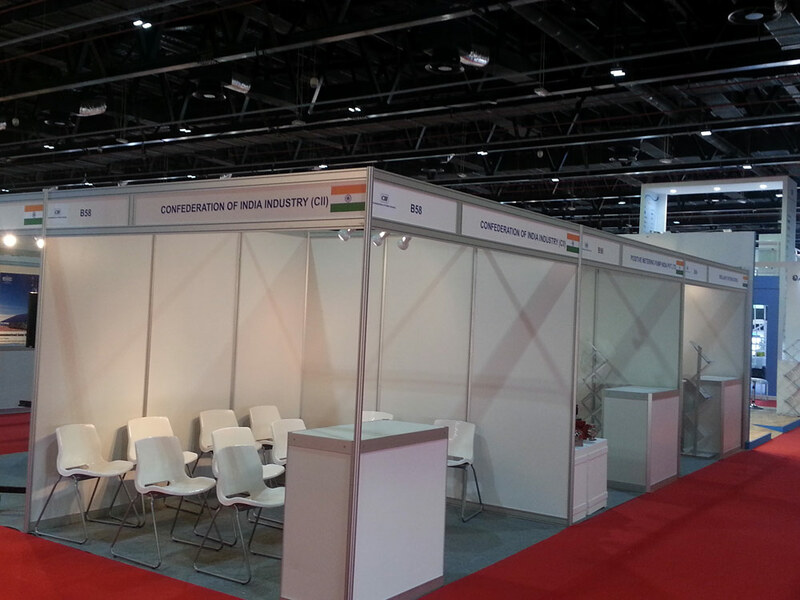 We offer furniture supply services for all types of exhibitions furniture on the rental basis and set-up service. 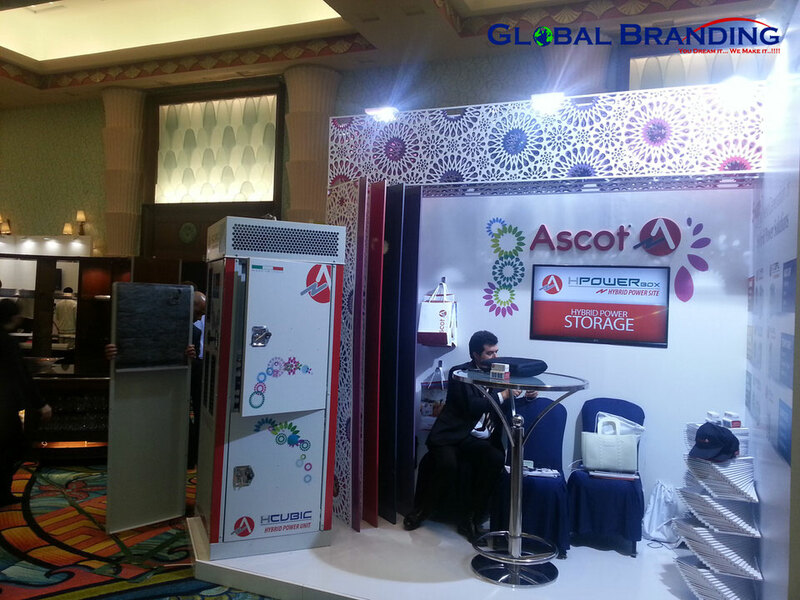 We offer premium furniture on rental for exhibitions in Dubai and other parts of UAE. 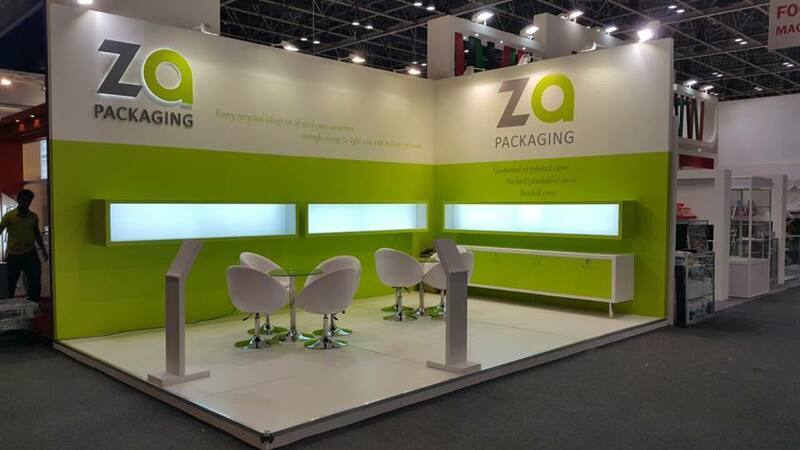 We are providing highest quality furniture on site in the exhibition including the transportation and delivery with fully cleaned and packed properly. 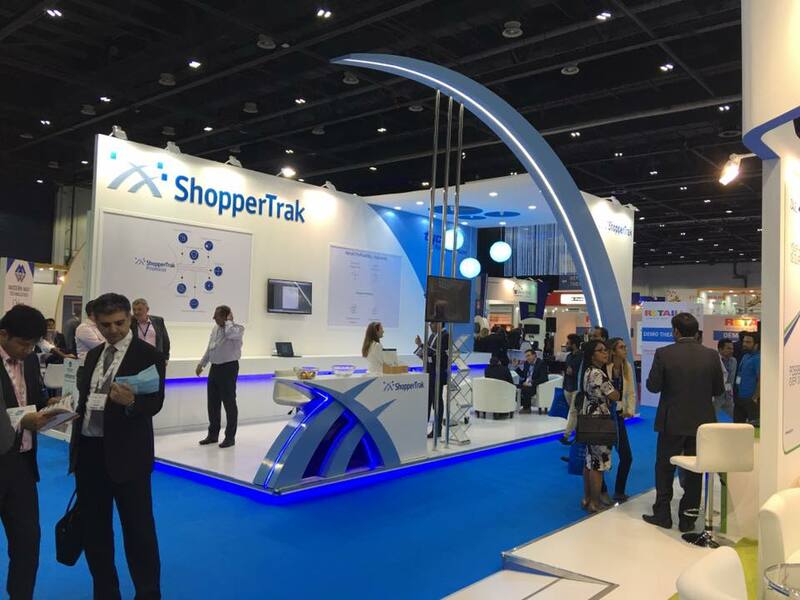 We always welcome customer feedback and suggestions to improve our services.